When you have some favorite photos — and with five of us taking photos, you can bet we have lots — we’ve got a great new way to turn them into wall decor. You might know SnapBox as the company that started by turning your Instagram photos into professionally printed, framed canvas artwork in just a few clicks. 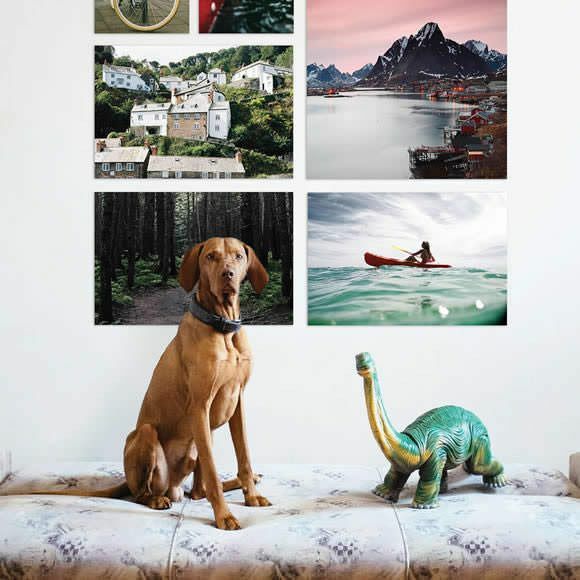 And now they’ve expanded with SnapBox Peel & Stick Fabric Posters, making it even easier to make massive photo artwork that’s not only very affordable, it can be hung in minutes. Oh, and it doesn’t stink to the high heavens like some of the vinyl options do. Related: 21 cool, tasteful photo display ideas beyond just frames. With more than 25 different sizes available, from a small 4″ square to a massive 36″x54″ statement piece, SnapBox’s Fabric Posters come printed on a linen substrate (how often do you get to use substrate in everyday conversation?) which feels like thick vinyl, but has no odor at all. Plus the matte finish might be more appealing than a shiny one for a lot of homes. Best of all, the 20″ photo square I received to try out was super easy to stick onto my wall without even requiring extra hands to help. If the idea of sticky things on walls terrifies some of you parents — and with good reason — know that the adhesive is strong enough to keep the picture where it’s supposed to be, but it didn’t pull off any paint when I repositioned it to another room after a few days. In other words, thumbs up, Snapbox! It’s also pretty cool to be able to print the small, affordable sizes to make your own DIY photo banners for parties and celebrations. 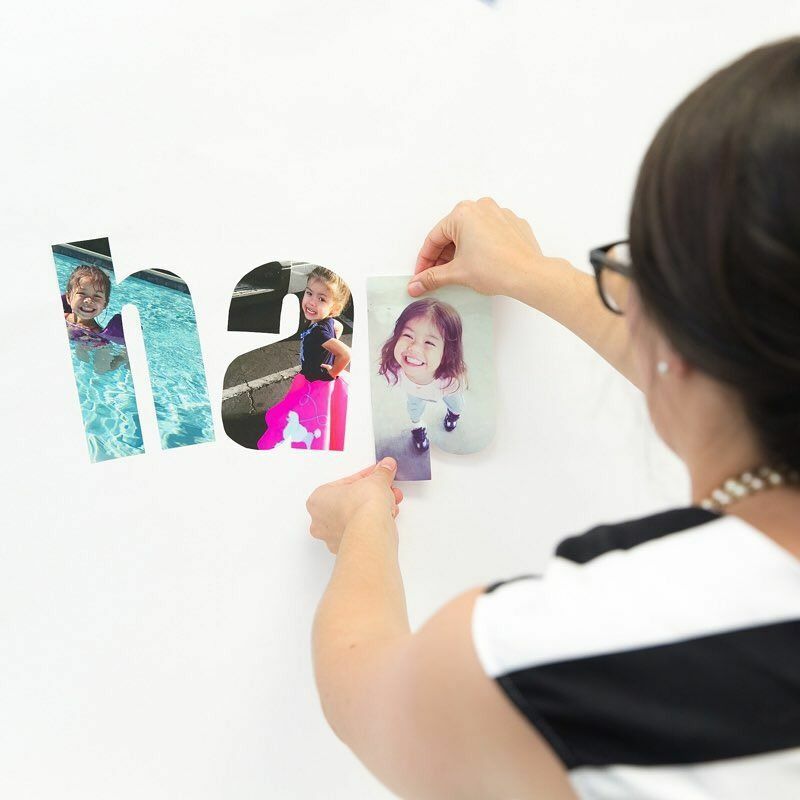 In fact, there are tons of tips and tutorials for other cool photo craft projects on the blog. 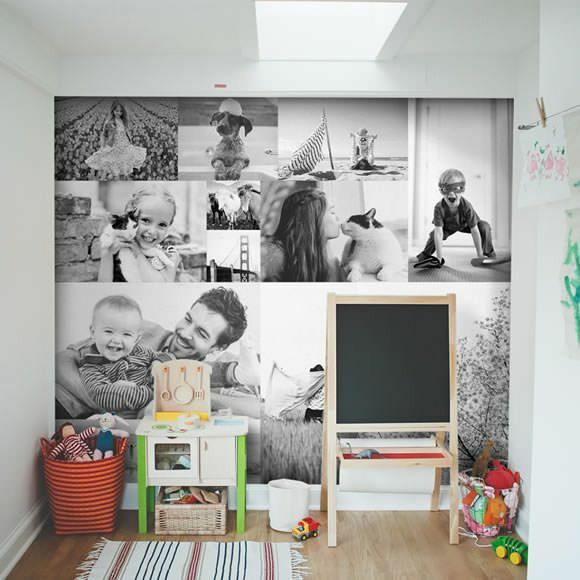 I think overall, the fabric posters are a fantastic, affordable choice, not only for any casual room that needs a little art on the walls, but also for an active kid’s bedroom, especially if your kids also like to play ball or do crazy karate-chop dance moves in their rooms. We learned the hard way that a huge glass-framed poster shatters everywhere when it falls off the wall during a spirited dance party. Just know that some walls are better candidates than other, so be sure to check SnapBox’s suggestions on their website before ordering. As in, don’t stick it on exposed brick. 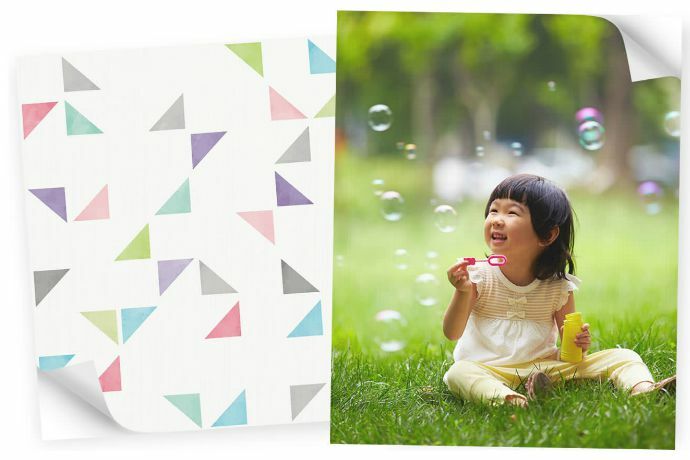 SnapBox Peel & Stick Fabric Posters are available in more than 25 different sizes, starting at $.75 and going up from there. Thank you to SnapBox for sending CMT a sample for review. Extra-cool: Sign up for their newsletter and get 30% off your first order!